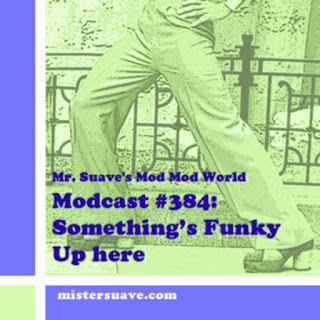 Mr. Suave's Mod Mod World: Modcast #290: Viva Bossa Nova! 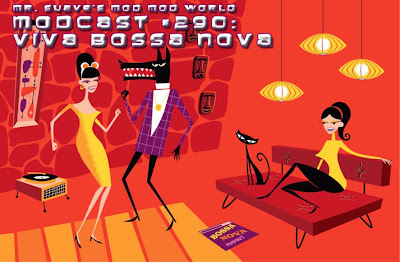 Modcast #290: Viva Bossa Nova! This week, I'm gettin' all easy up in the suave lounge and delivering you a whole show of Bossa Nova. Bossa Nova became an American,and international really, music staple in the 60s, and it is still immensely popular. For this week's show I'm gonna take you through some stuff that should be in every mods catalog as we celebrate that South American sensation, Bossa Nova. Most everyone is familiar with the most popular of Bossa Nova tracks like The Girl From Ipanema, So Nice, and Bim Bom. What I'm hoping to do is dig a little deeper and share some lesser known tracks, as well as a few more recognizable songs.